Simply the Best. That's GizzMoVest! 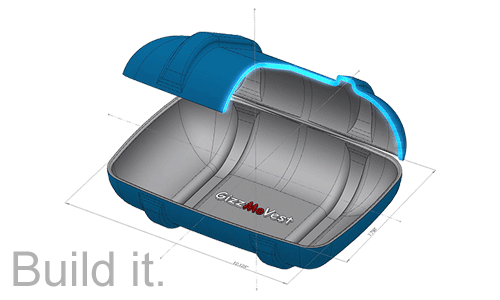 At GizzMoVest we design and manufacture protective cases, covers and holsters for in-field protection. 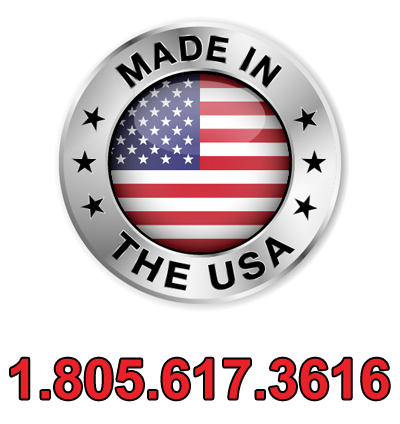 Located in Goleta, California (north of Santa Barbara), all our products are designed and manufactured in house, in the USA, by a dedicated and highly skilled team. All our customers receive outstanding customer service and a quality US-made product! 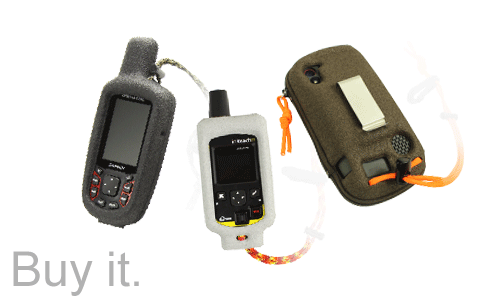 Our retail products for Garmin, Delorme and FLIR are rugged cases that have a unique tactile grip whether wet or dry. 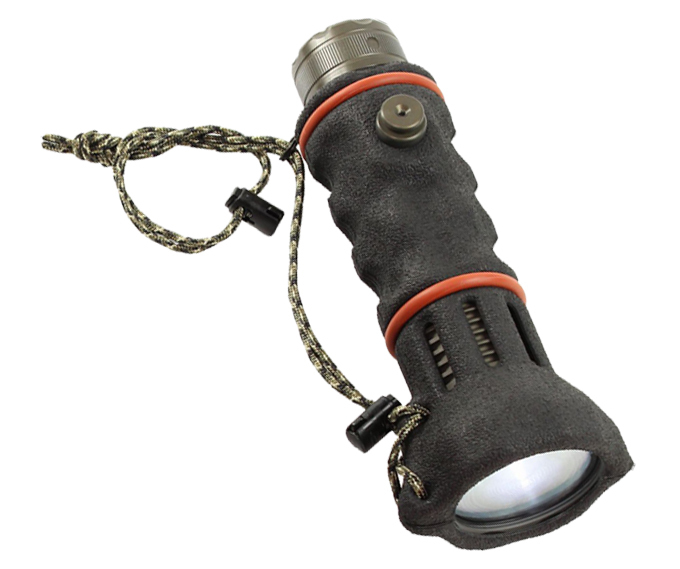 These cases are particularly popular with hunters, hikers, geocachers, forestry, military and law-enforcement. All our cases provide drop protection and recessed screen protection. Our solutions are molded from tactile composites, tailored to each handheld and its environment. Each shape is unique to the device and each composite material is unique to its application. We provide custom case solutions to our corporate customers, meeting their needs in the outdoor, military, medical, automotive, and other industries. Our unique process allows endless possibilities in texture, color and pattern using the same set of molds. Contact us today and let us help you increase the protection and longevity of your product, wherever you take it. Our solutions are molded from tactile composites, tailored to each handheld and it's environment. Each shape is unique to the device and each composite material is unique to its application. We provide custom case solutions to our cooperate customers, meeting their needs in the outdoor, military, medical, automotive, and other industries. Our unique process allows endless possibilities in texture, color and pattern using the same set of molds. *Form Verification: ENTER 881057 IN THE FIELD BELOW.